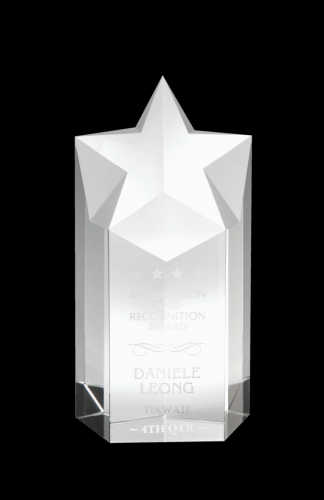 Reward that Rising star in your organization with this beautiful Optical Crystal Award. Presentation box included. 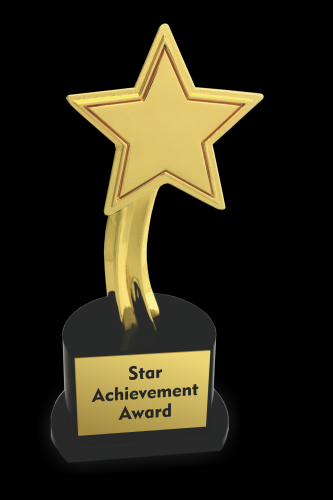 Recognition Star Trophy for your star performer. 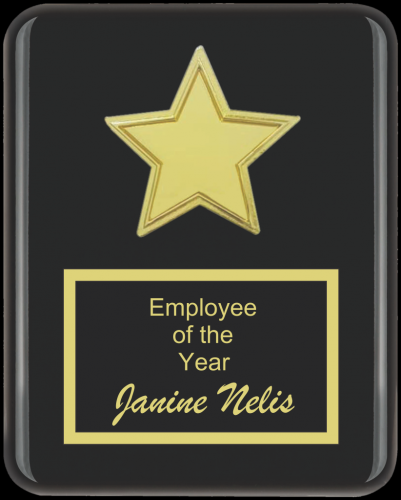 The Trophy comes with a custom hand crafted presentation box.